We glued the verse that was printed on card stock to fun foam. We then punched a hole in the top and put yarn through it. Cut out and glue the stars on half of an 8.5x11 piece of blue card stock. Add some shiny star stickers. Add craft sticks to the top and bottom, and yarn at the top. Inside of the box is John 3:16 NIV. The box opens to a cross shape. Instructions for assembling are HERE. Print the crown pattern on yellow card stock or construction paper. Cut the two parts out and tape together. Decorate with markers or stickers and tape ends together after fitting to each child's head. For super easy crowns, go HERE. 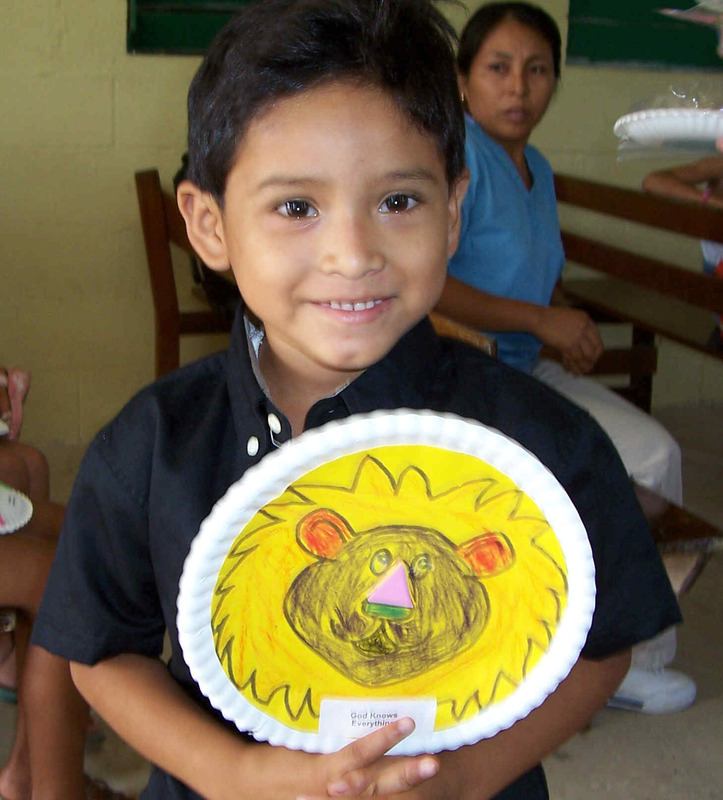 Print lion face and glue to front of paper plate after children color it. Glue a craft stick to bottom on the back of the plate. 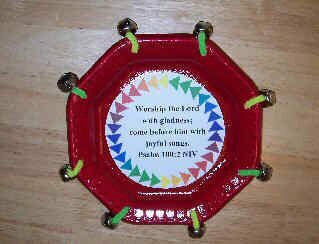 Glue this verse (or other) over the craft stick on the back of the plate. 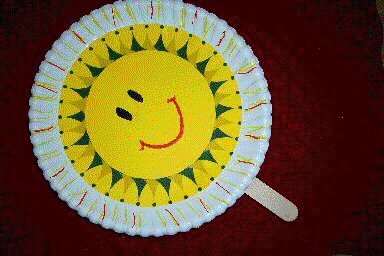 Draw a face on the sun and color the edges of the plate. Glue the verse on a small plate. Punch 6-8 holes on outside edge of the plate. Cut chenille stems into 2-3 inch pieces and thread them through bells and the plate. Twist the ends. 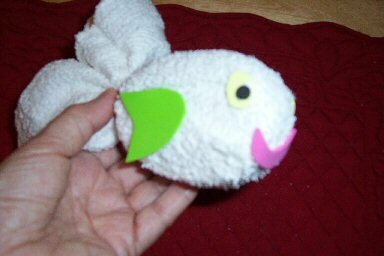 Make a Washcloth and Soap Fish. 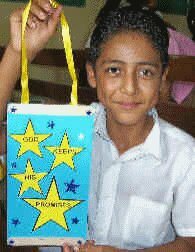 Use this craft with the Bible stories of Feeding the 5000, or Jonah. You'll need washcloths (these can be different colors), travel size soap, yarn or ribbon, a rubber band, and stick-on felt or fun foam. Put the washcloth around the soap, fasten with the rubber band, then decorate. Large Lamb Template This is a large full page sheep from DLTK. Children could color it and then stick cotton balls on it. 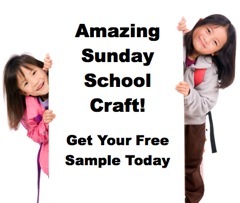 Sunday School Crafts This site has some interesting crafts as well as crafts from external links. From sundayschoolresources.co.uk. Homemade Playdough Recipe This recipe will last six months in an air-tight container or freezer bag.